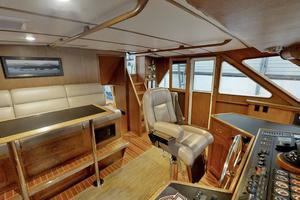 You may have seen some nice Tollycraft 61' in the past but nothing like "Midnight Sun". 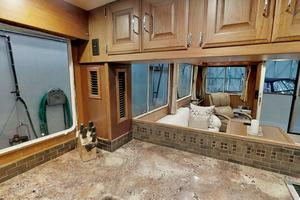 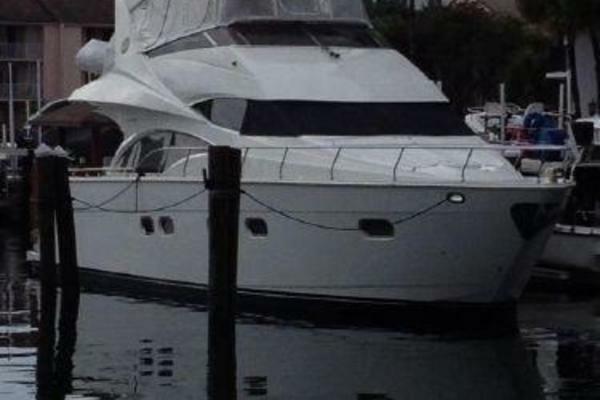 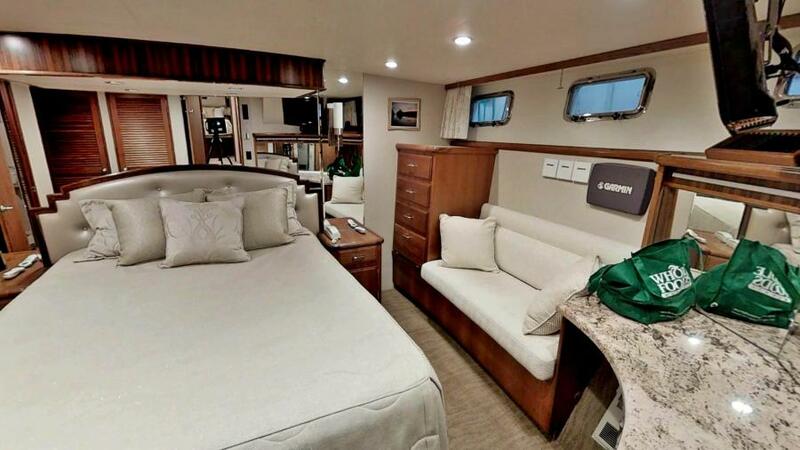 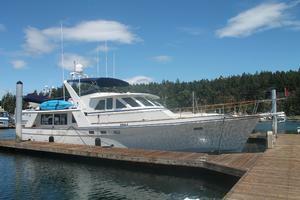 Her owners have upgraded her over the years to be the best 61' on the water. 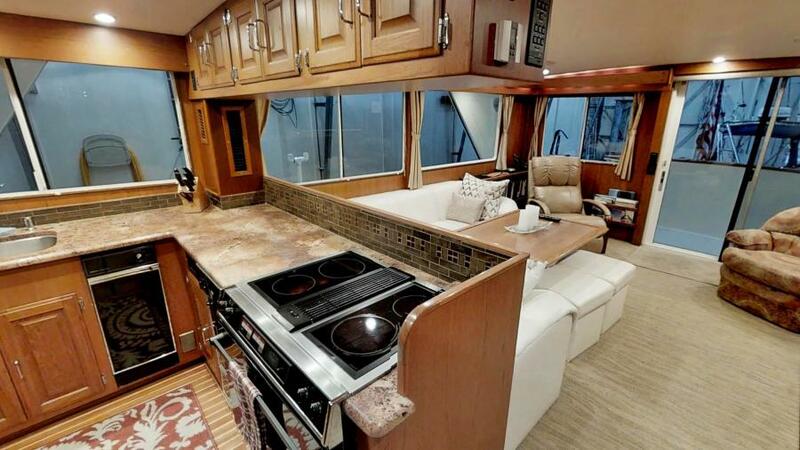 LED lighting, upgraded stainless steel rub rails, exterior and interior details, new Teak & Holly flooring, the list is so extensive, it's hard to absorb just how detailed it is. 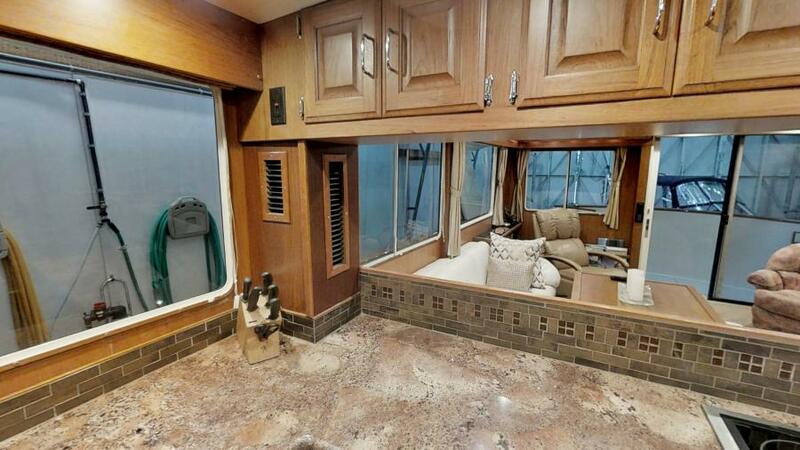 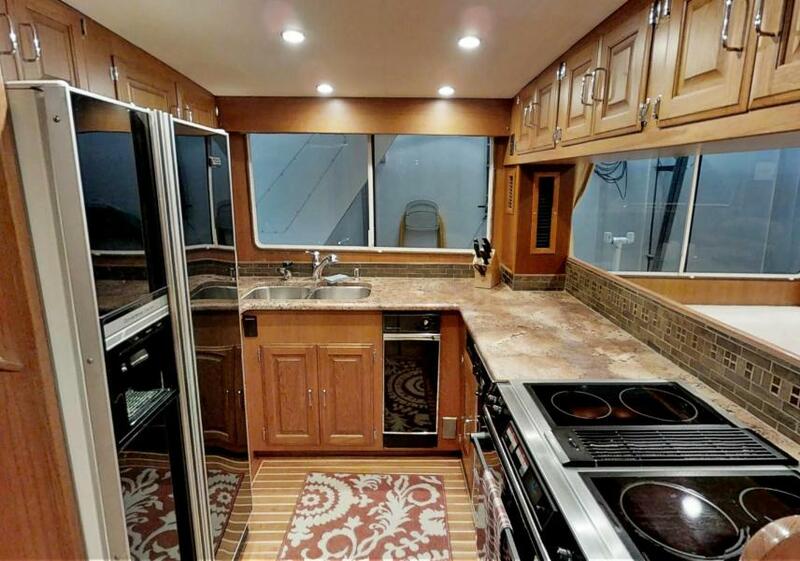 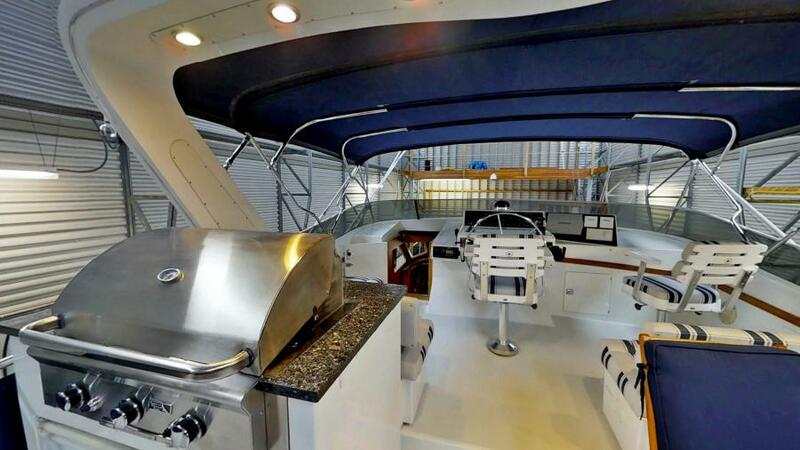 A classic hull design, amazing exterior look and "better than new" upgrades make this a steal in today's market. 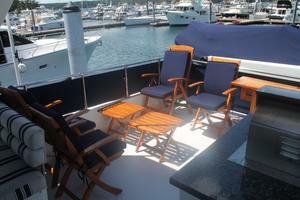 Arrange your tour today! 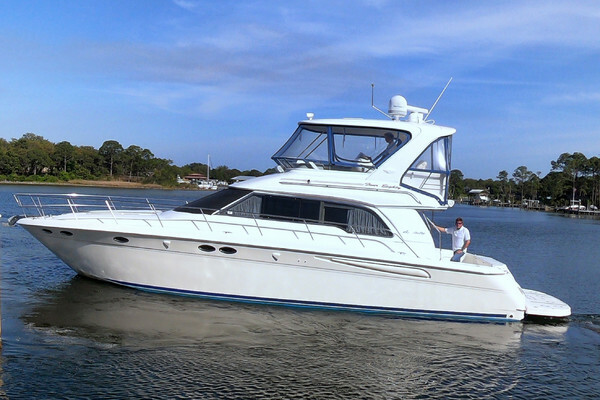 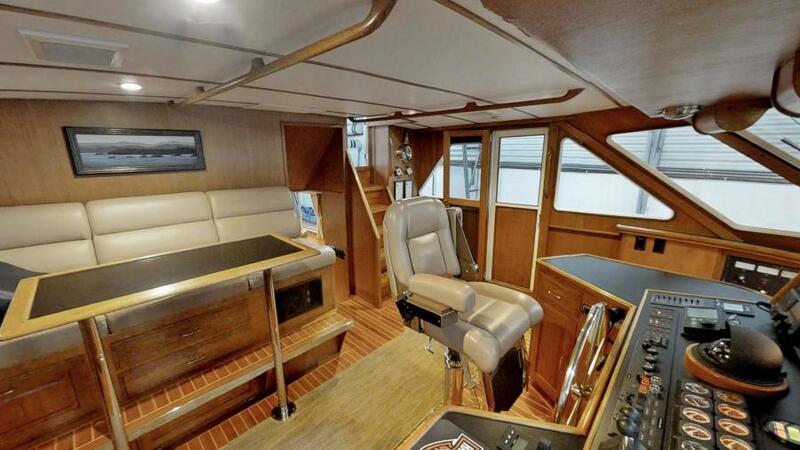 United Yacht Sales New Jersey would love to guide you through a personal showing of this 61' Tollycraft Pilothouse 1992. 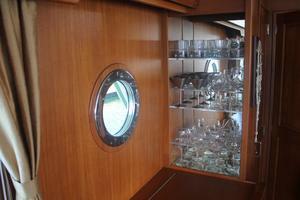 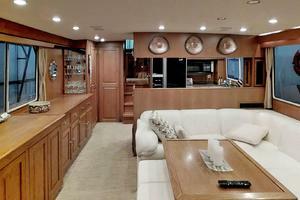 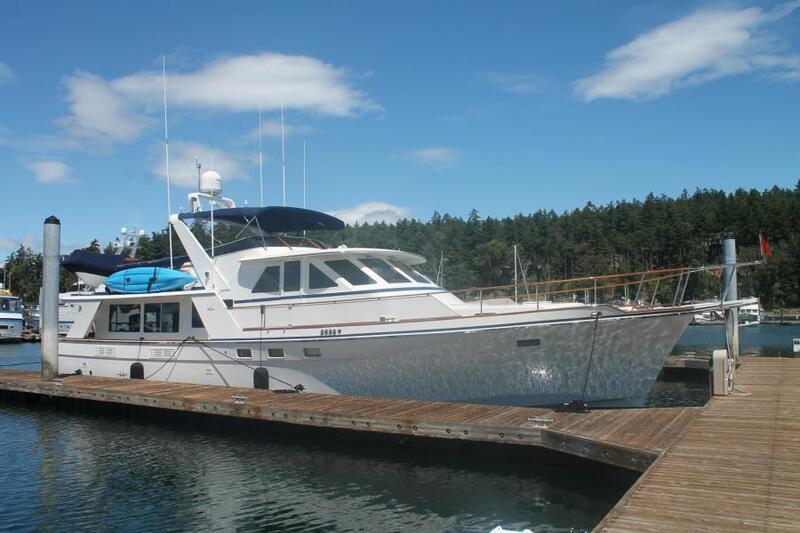 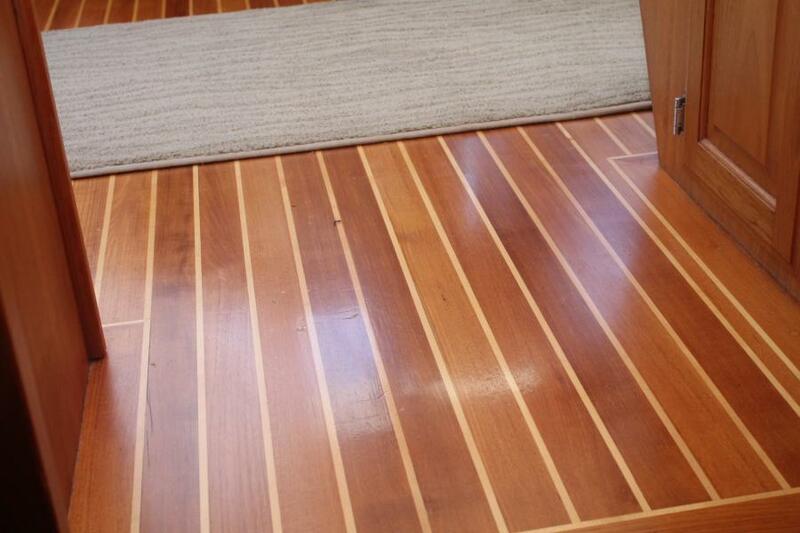 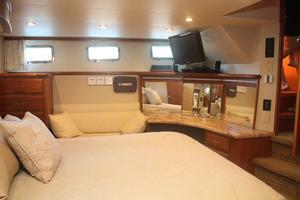 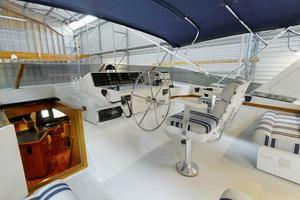 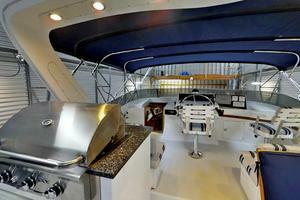 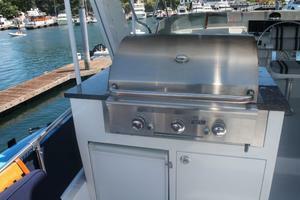 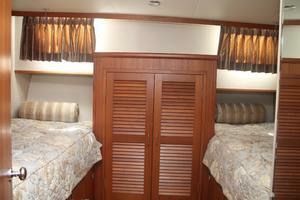 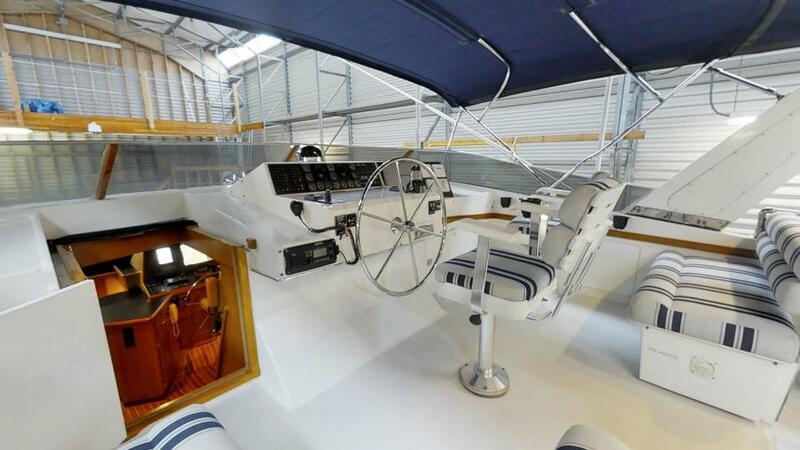 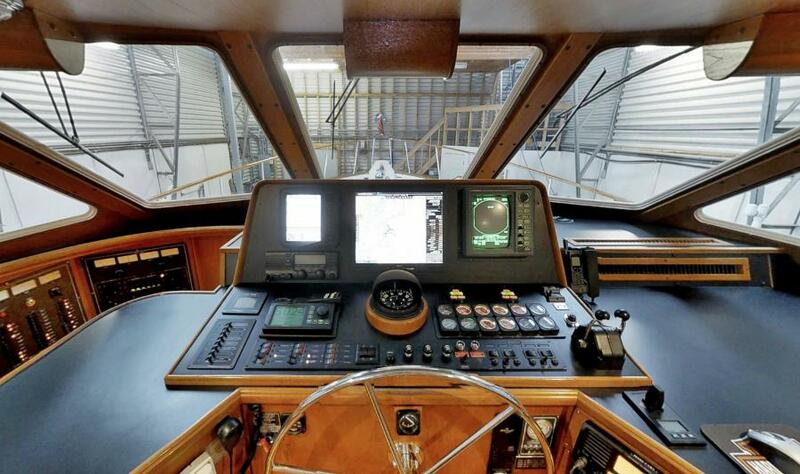 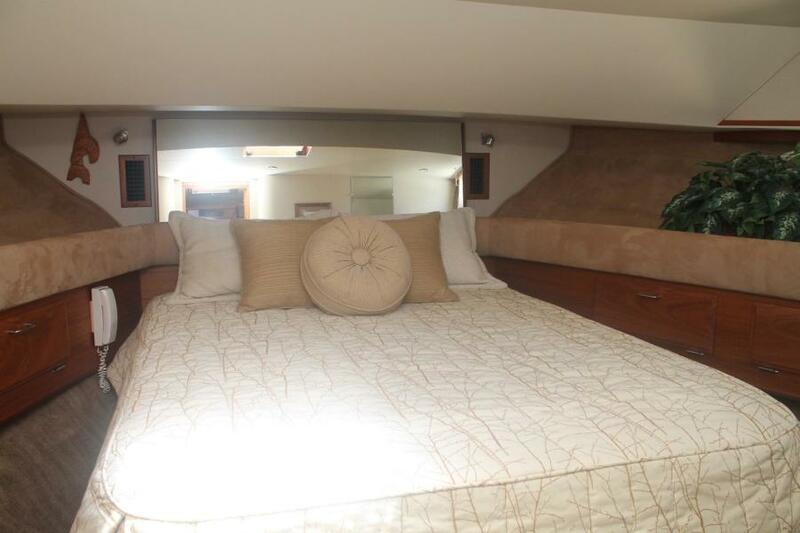 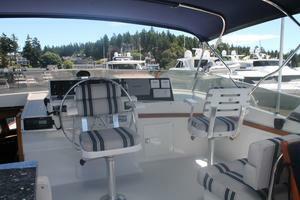 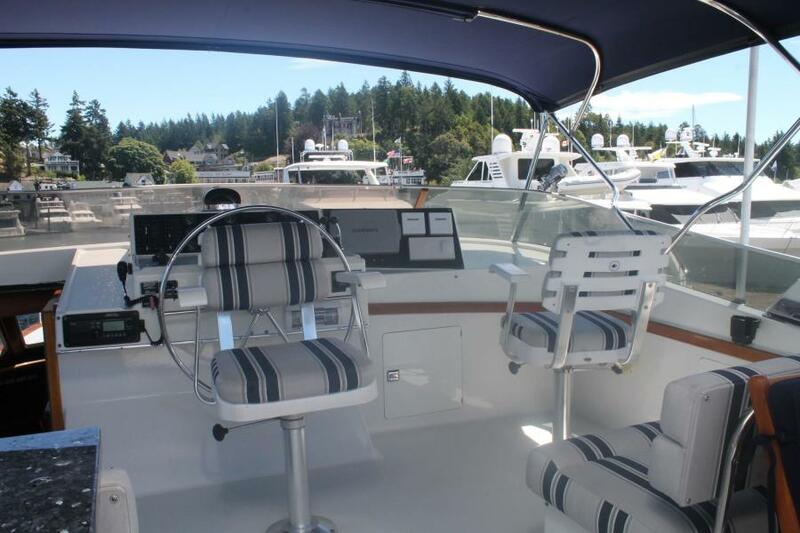 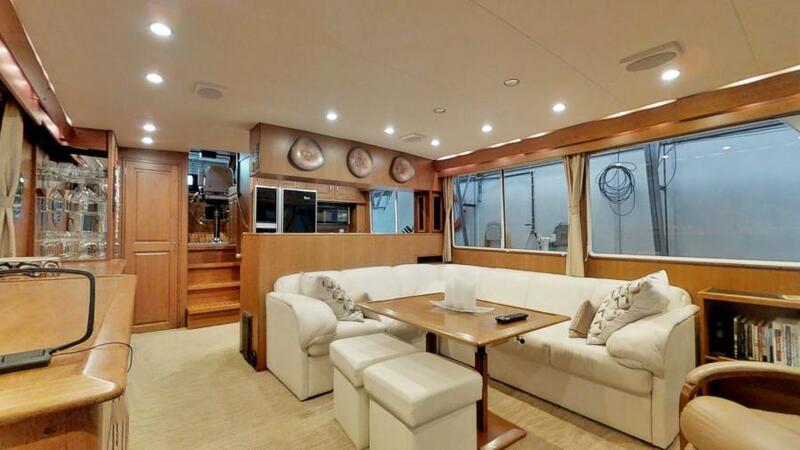 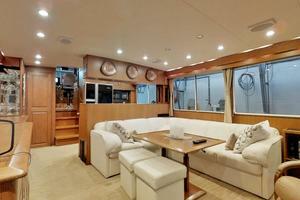 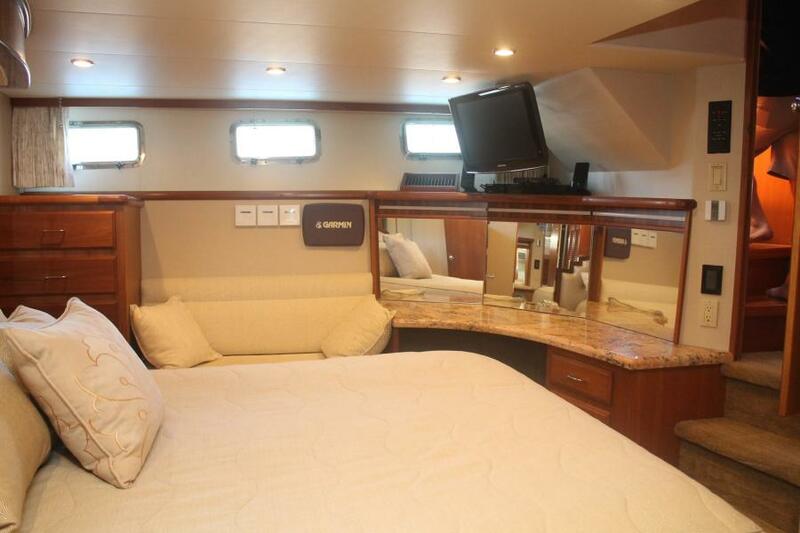 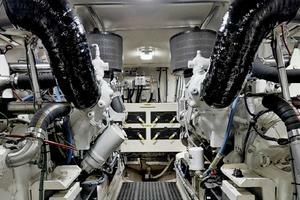 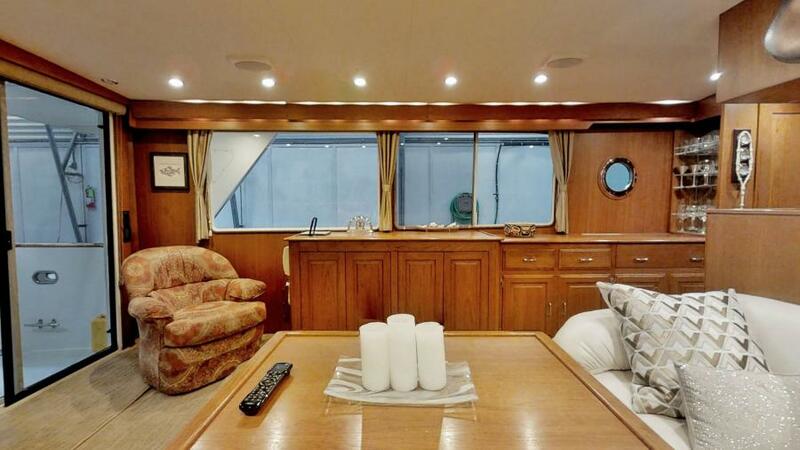 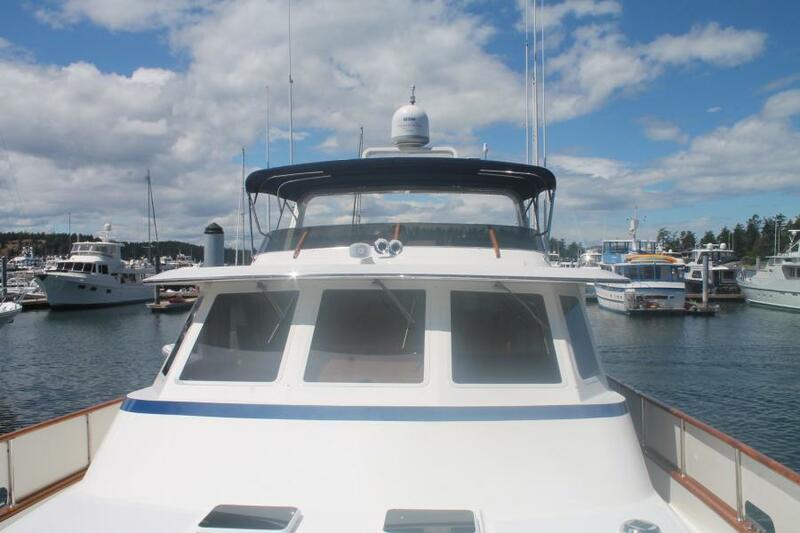 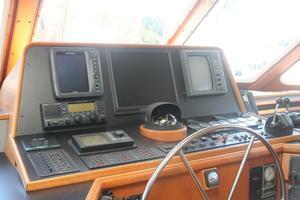 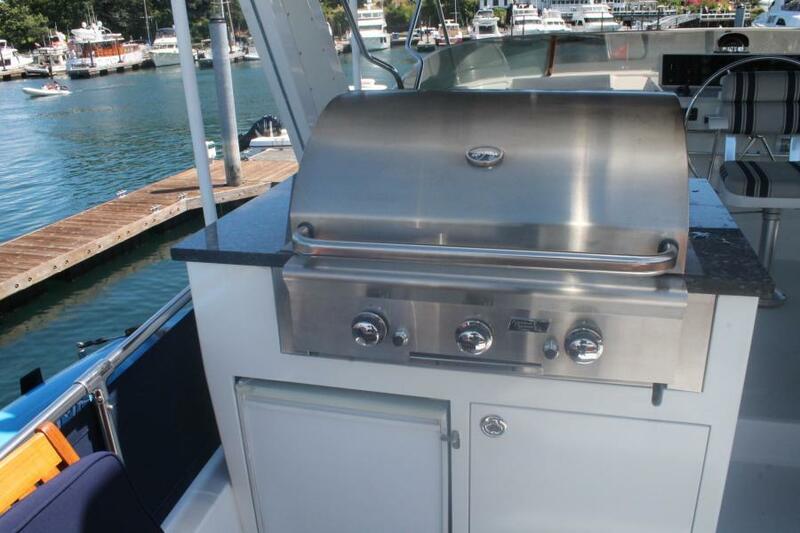 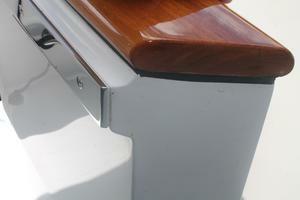 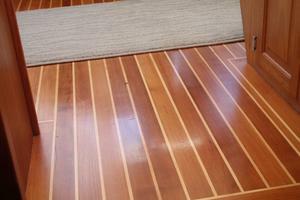 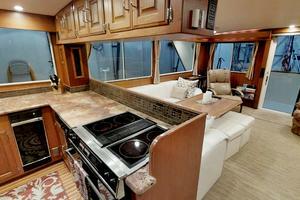 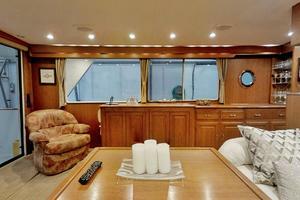 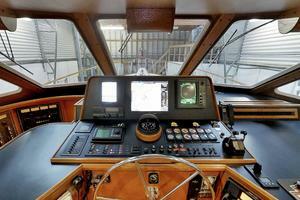 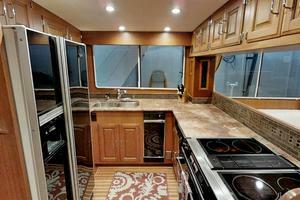 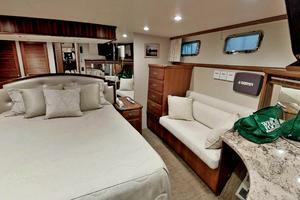 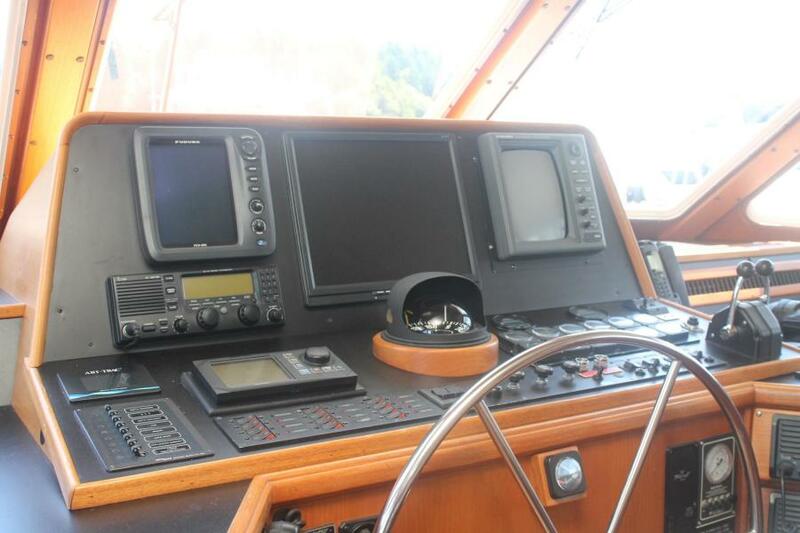 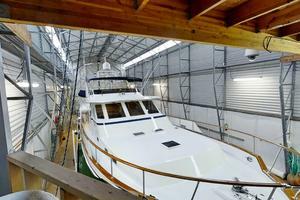 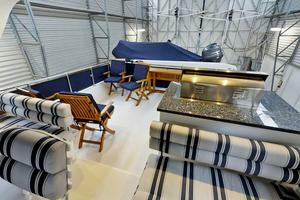 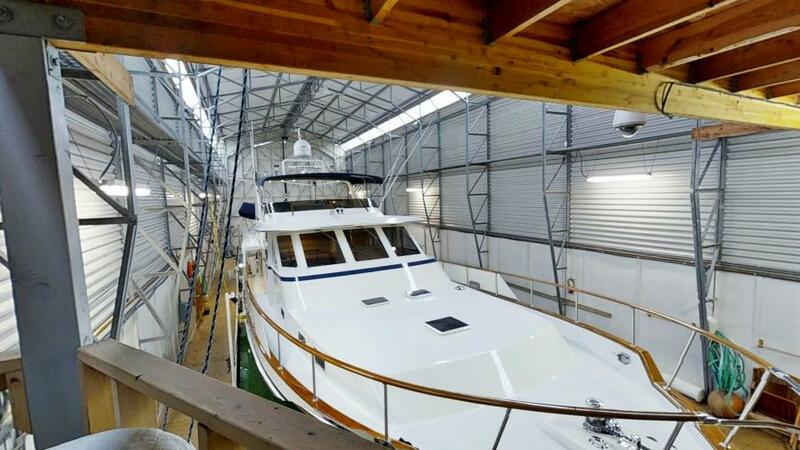 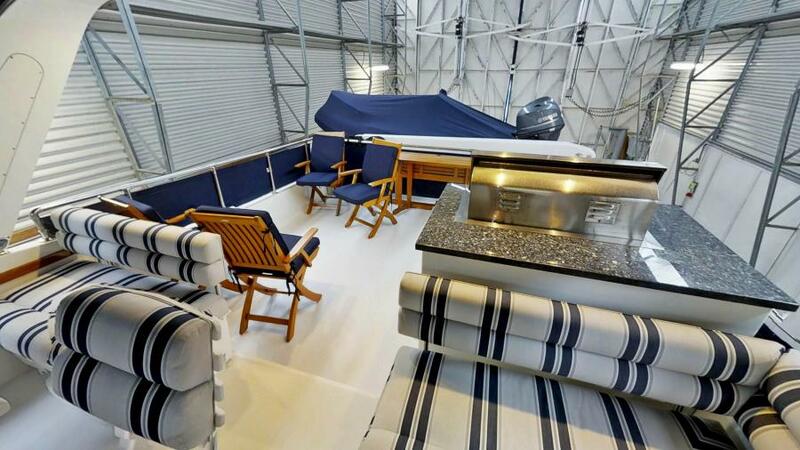 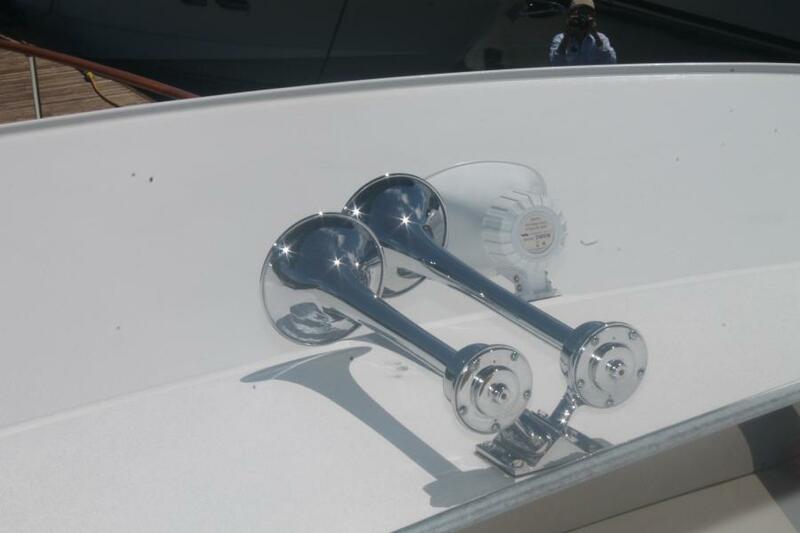 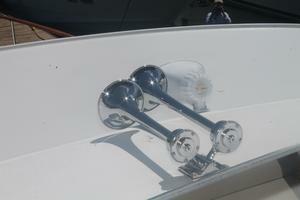 This yacht for sale is located in Roche Harbor, Washington and priced at $695,000. For a showing please contact us by filling out the form on this page and we will get back to you shortly!